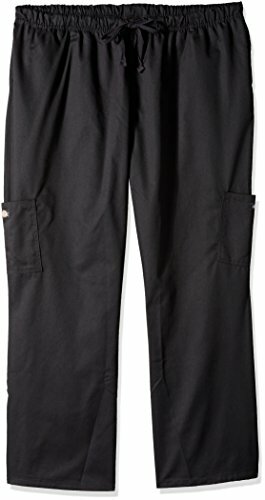 Dickies Chef Women's Plus Size Pants, Black, 5/X-Large by Dickies at Turuya 7. MPN: DC219. Hurry! Limited time offer. Offer valid only while supplies last.